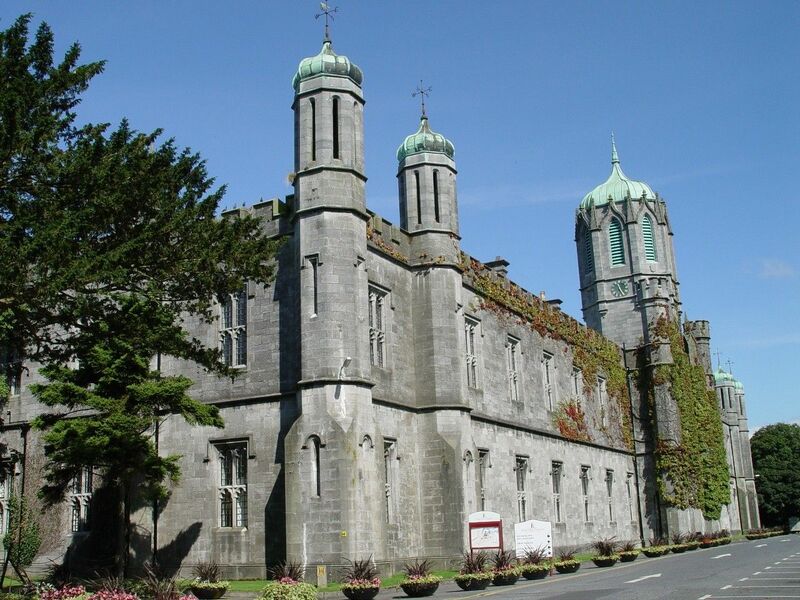 National University of Ireland, Galway (NUIG) has suspended the Legion of Mary student society following their association with homophobic posters which were distributed around the college recently. The University received over 70 formal complaints as a result of the posters, all of which have since been removed. The homophobic campaign was run by the Courage Community group. However, according to the posters, it was in association with the Legion of Mary society. The Legion of Mary society was provisionally set up in September this year. With less than 100 members, only a small number of students were involved in this incident. The Legion of Mary headquarters in Dublin has denied any involvement in the situation, saying that it “knew nothing” about the poster campaign and had “no contact” with the society regarding the issue. The society has apologised for any upset caused by the poster and has said that it was not their intention to offend anyone.